We welcome back to the practice Dr Sharon Tan. 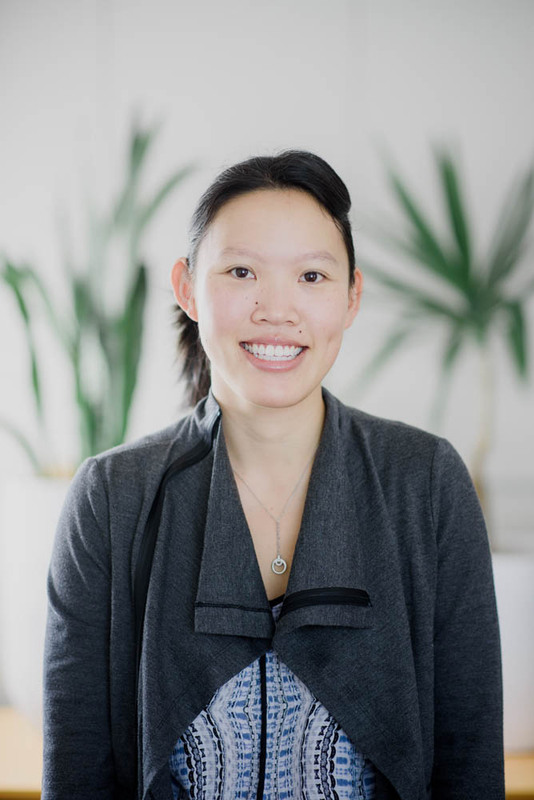 Dr Tan has recently completed her Specialist GP training and has successfully passed her RACGP Fellowship examination. Appointments with Dr Tan can be made either through our website on Appointuit, on the Appointuit App on your smart phone, or by phoning the practice.